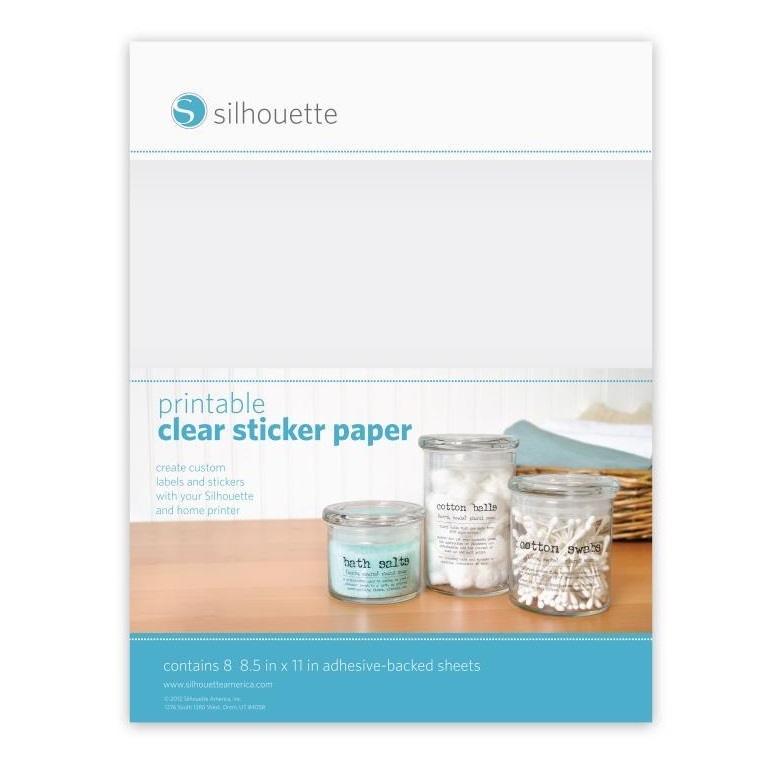 Create labels and stickers with a classic see-through appearance using Clear Sticker Paper. 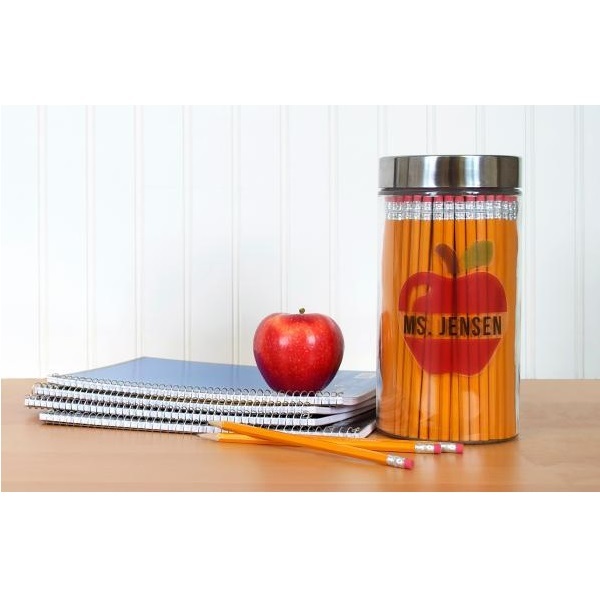 This material has a printable surface and an adhesive backing. Simply print an image onto the Sticker Paper and then cut out around the contour using the Silhouette cutting machine's Print & Cut feature.